HMMH was retained by Canobie Lake Park in Salem, NH, to evaluate the operational sound levels that would result from the installation of a new compact ride. 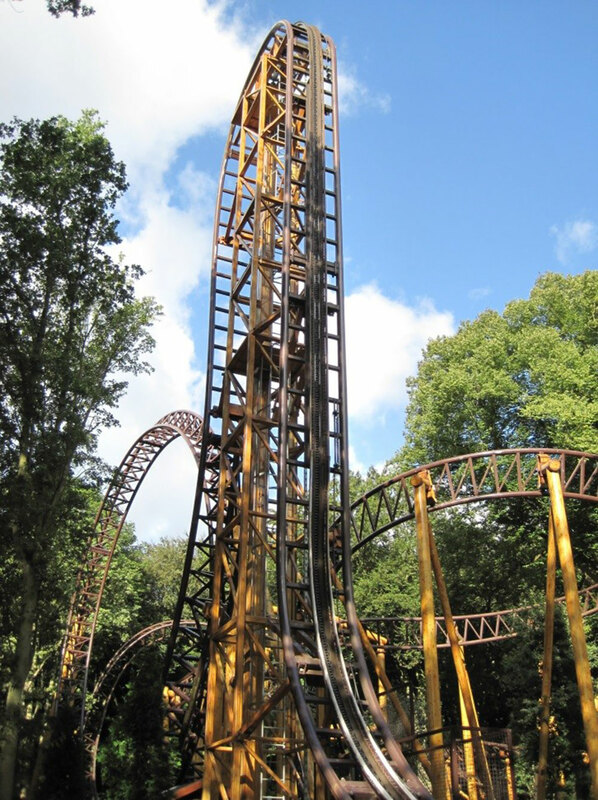 Since pre-existing and available sound level data from this relatively new ride were limited and inconclusive, Canobie Lake Park asked HMMH to conduct independent sound level measurements of an identical ride operating at the Duinrell Amusement Park in the town of Wassenaar, Netherlands. HMMH’s noise measurements were conducted at identical distances to nearby property lines and with appropriate background noise levels. The results of the measurements at Duinrell indicate that the regular and sustained sound levels from the ride will be well below the Town of Salem’s noise limit at the Canobie Lake Park property line.